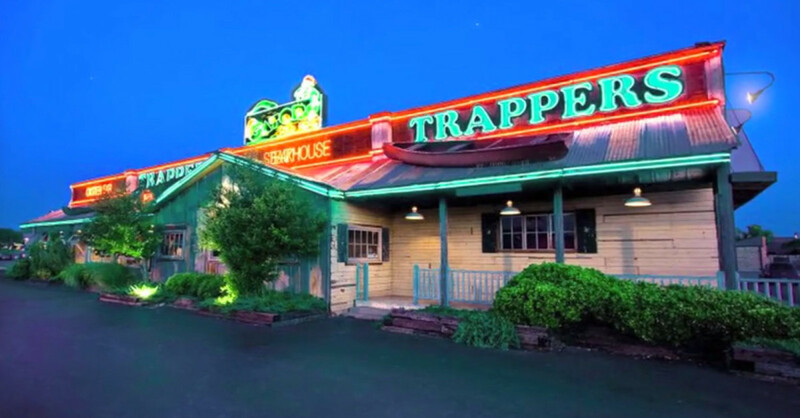 Step out of Oklahoma City and into a truly unique backwoods fishing lodge at Trapper’s Fishcamp & Grill.  A 12 foot tall Kodiak bear greets customers as you enter our dining room filled with game trophies and authentic Indian canoes! Located in the Reno/Meridian Hotel-Airport corridor, near the Fairgrounds, Trapper’s has been the “Horsemen’s and Horsewomen’s Headquarters” for over a decade. Customers call the restaurant’s mouth-watering prime rib the best in Oklahoma! Other favorites include our signature mesquite grilled seafood dishes, mesquite grilled steaks, quail and prime pork chops. Our most recent addition of The Bourbon Bar serves the manliest of men and the women who put up with them with our selection of 150 bourbons. Just tell ‘em Lunno sent you.